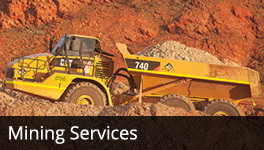 Western Plant Hire provides a fully maintained fleet solution, which allows you to focus on mining, whilst we will keep the equipment working reliably and productively. Our mainteance team integrates seamlessly with your team and operation, whether being fully established on site or through field service. Western Plant Hire prides itself at managing and maintaining high quality equipment to ensure your operation runs as efficiently as possible. 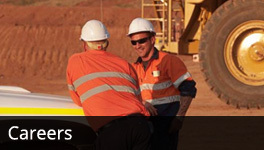 A fully maintained fleet solution allows you to retain total operational control over the equipment so you can manage your mine using your people, processes, safety and operational systems. 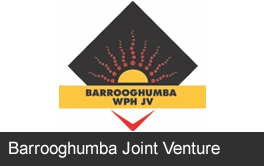 Such a solution is scalable to accommodate different stages of your project. 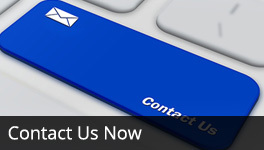 Whether ramping up or ramping down, this type of hire model will accommodate your needs. 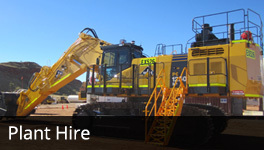 At Western Plant Hire, we are client focused to ensure your expectations are met at all times. With an extensive fleet of first class machinery, our product offering will meet your requirements. Renting equipment under a fully maintained fleet allows you to preserve your capital and eliminates any exposure to residual value risk. Renting gives you the flexibility to use your capital to grow your business.